The range of such jammers is already fairly large. Generally speaking, it can meet the needs of multiple users. In addition to individual users, cinemas, libraries, private enterprises and some government agencies, such as schools, are in great demand for such devices. 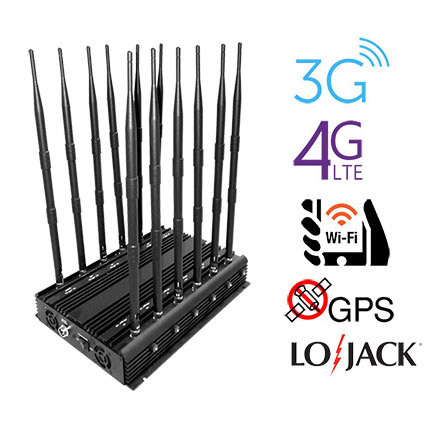 This is a super high power 12 band multifunction jammer. 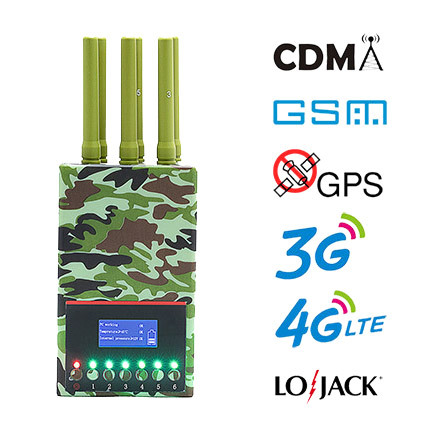 30W high power, interference distance up to 75 meters. The interference distance can be adjusted as needed. The jamming performance is very stable. High output power, Total up to: 30W , jamming up to 75m (Still depends on the strength signal in given area). With Car storage battery Charger DC12V can be used in car . Can adjust or turn off any single band without influencing the other bands operation. The device is the only one that is currently equipped with an LCD screen. You can clearly observe the data by displaying the screen. You can get more accurate information. It has independent frequency band switch. You can turn on jamming frequencies bands as needed. 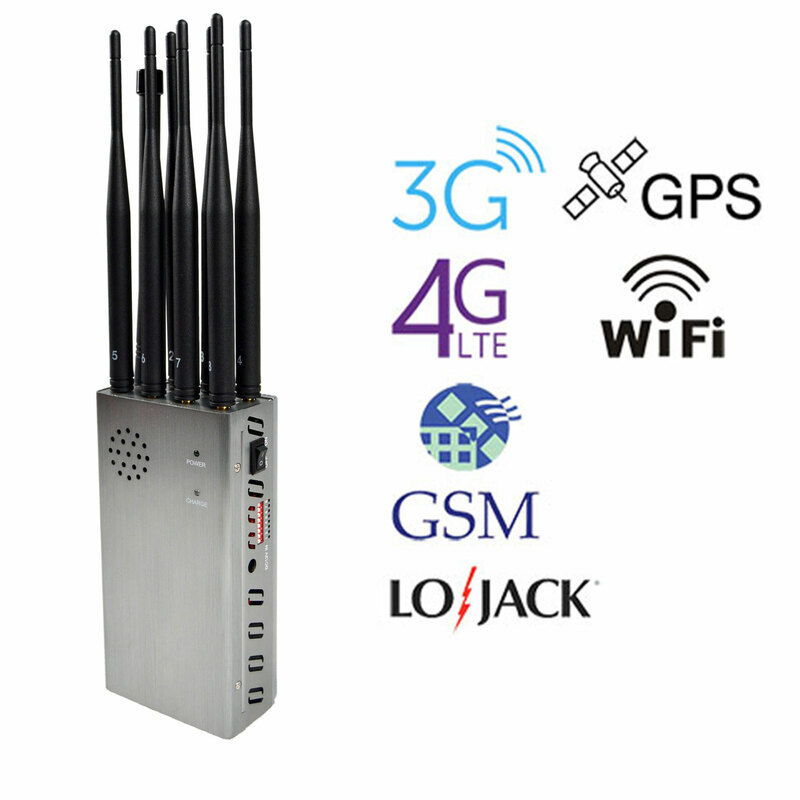 This product is applicable to: classrooms, libraries, meeting rooms, cinemas, churches, prisons and other places. Has 1 main switch, the No. 1 to No. 6 switches for antennas single control switches, can choose to interfere antennas function individually; the switch with memory function, if device restart, default before function design. Has LCD Display Screen: Display working whether normally, the battery power display, charging display, the body temperature display, more convenience to control the using of the device.